GRID Alternatives was selected by the California Public Utilities Commission (CPUC) to administer the Disadvantaged Communities – Single-family Solar Homes (DAC-SASH) program. The program builds on California’s long-standing and successful Single-family Affordable Solar Homes (SASH) program, also administered by GRID Alternatives, providing long-term funding to bring solar power to households located in California’s most disadvantaged communities. The program will provide $8.5 million in incentives annually from 2019 through 2030. Prompted by Assembly Bill (AB) 327, the Commission approved the new 12-year program to increase the adoption of clean, affordable solar by residential customers living in disadvantaged communities. To qualify for DAC-SASH, customers must meet income qualifications and live in the top 25 percent most disadvantaged communities statewide using the CalEnviroScreen. 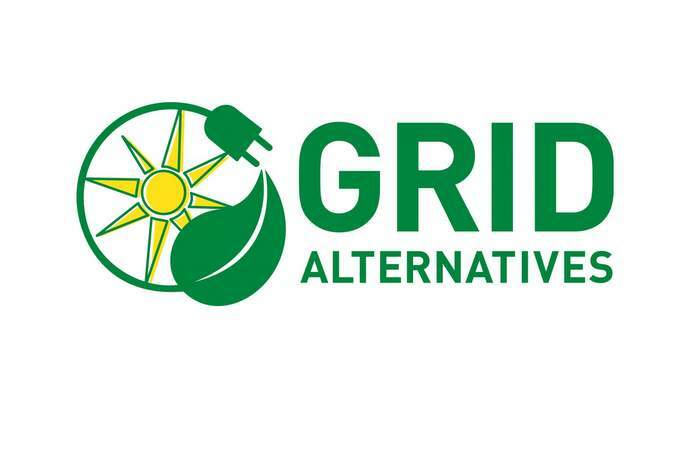 GRID Alternatives will host an informational webinar in March to collect stakeholder input on DAC-SASH program development. Registration information is forthcoming.